SEACHANGERS and treechangers look to have irrevocably changed the face of Northern Rivers politics forever. Greens member for Ballina, Tamara Smith, comfortably saw off the challenge of the big-spending Nats' candidate Ben Franklin in Saturday's poll. Without any further tinkering of boundaries, this electorate can be cemented as a 'safe' Greens seat now and into the future. Smith cannot be portrayed any more as anti-CSG one-hit wonder. 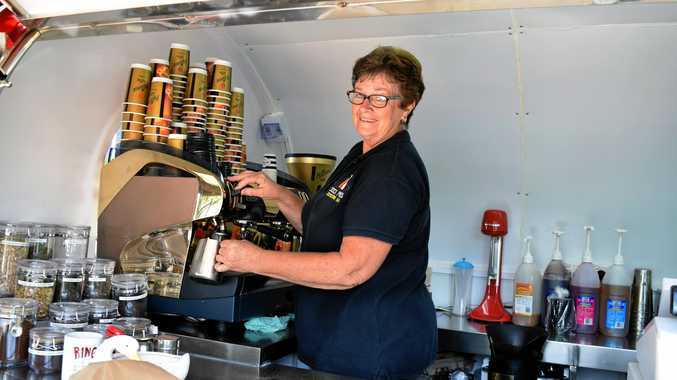 Saturday's result confirms Ballina's demographic has shifted permanently, with escapees from the city bringing their latte-sipping political leanings with them. The seaside corridor from Ballina to Byron has gone from sleepy seaside farming communities, to rich life-stylers with an urban outlook. Although that trend is less pronounced in the seat of Lismore, the Nationals' voting base has shrunk to a worrying point. At the time of writing, Labor's Janelle Saffin looked like taking the seat from the conservatives for the first time since 1965. 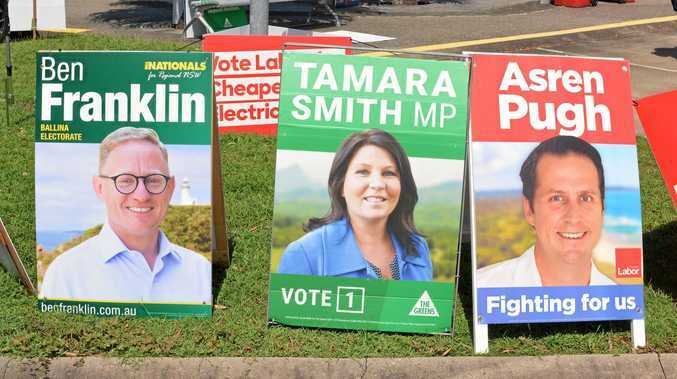 Barring a miracle flow of preferences to the Nats in the seat's huge number of postal votes, its potential loss will be devastating blow to the party on the Northern Rivers. It continues a slide in the Nationals' primary vote which was triggered last time around by its stance on CSG. Nationals candidate Austin Curtin struggled to make a name for himself and was in the shadow of retiring incumbent Thomas George. And without George's own personal popularity and recognition, the Nats struggled to get the numbers to drag them over the line. We also didn't see any huge new spending promises in Lismore by the Nats, not that this tactic helped them out in Ballina anyway.